There is something about listening to podcasts that makes you feel intelligent. Even if you’re listening to a podcast about marshmallows, you still feel all high and mighty and look down at everyone listening to ‘music’ from your high horse. I've been obsessed with podcasts lately. There is just so much you can learn, so much inspiration you can gain, so many laughs to be had while you walk to the bus/train/ferry/cab rank each morning. But, as is the way with all content these days, you need to know where to look. Every woman and her dog has a podcast, so it can be a bit like trying to find a needle in the cyber-world (much bigger than a haystack). I’ve pulled together a podcast 5-to-try for you with the 5 podcasts I've been hooked on. That way you can be taken straight to the listening gold without having to scrounge around in the muddy waters of the podcast app. Get ready. Your ears are in for a TREAT! The Teacher's Pet is about a Sydney Northern Beaches woman who goes missing in January 1982, never to be seen or heard from again. Lyn Dawson, a dedicated mother of two, couldn't drive, had barely any money, and, according to the people who knew her, never would have left her two young daughters behind. Three days after her disappearance her husband, former NRL player Chris Dawson, moves his teenage mistress into their family home. This investigative podcast highlights just how many people failed Lyn Dawson. Warning: it can be upsetting – but it’s gripping. 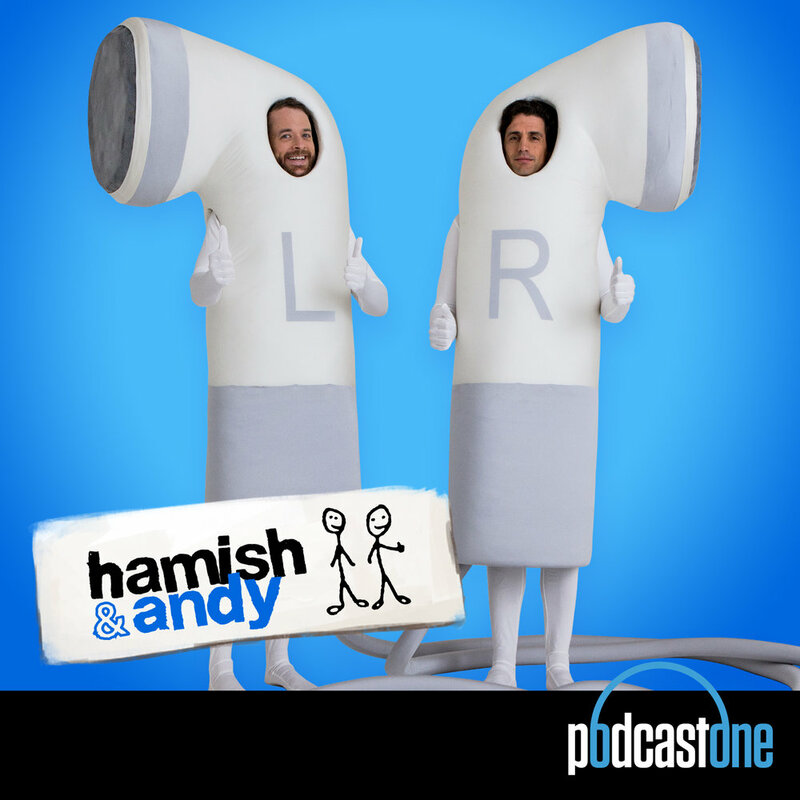 Hedley Thomas, who hosts and produces the podcast, will likely win some kind of Walkley/Oscar/Nobel prize (I’m not great with all the prizes). The family and friends of Lyn Dawson hope that this podcast will cause enough public outcry that the justice system won't be able to ignore. By listening, you can be a part of helping Lyn's family find justice – as well as finding something incredible to listen to. If you don’t love Oprah, skip ahead. HAHA! As if! Everyone loves Oprah. Oprah fans (aka everyone) should listen to this podcast. It is so damn interesting. It explains how Oprah went from being a News Reporter in Baltimore, to the Queen she is today, and how her show went from 'daytime trash' to 'living your best life'. You learn how deeply the show was linked to Oprah's own life journey. Produced by WBEZ, hosted by Jenn White, it's fascinating to learn about one of (if not the) most influential people in television history. I have a thing for the Obama’s – I love Barack and Michelle equally. I’ve been known to stay up late watching YouTube videos of Former President Barack Obama's speeches or his top ten moments of all time. I've also been known to pre-order Michelle Obama's biography. So, when I discovered the podcast, naturally I listened to the entire thing within two days. Produced by the same people as Making Oprah, Making Obama takes you through Barack Obama's early political career and the path that lead him to the White House. This is the podcast for all the ladiez out there who want to be their own boss one day. Host Rachel Corbett interviews Aussie women who have successfully started their own businesses about the pitfalls, the learnings, how they got started and what they'd do differently. Her guests include Janine Allis of Boost Juice, Jo Horgan of MECCA, Roxy Jackenko of Sweaty Betty PR and many more. If you ever hope to run your own business one day, or if you have a side hustle you want to take to the next level, you need to listen to this podcast. If you’ve been missing the boys at drive time (me) then you need to tune into their podcast. Luckily for listeners, their humour transcends radio and the podcast is just as wet-your-pants, laugh-out-loud-on-the-bus funny as their radio show.